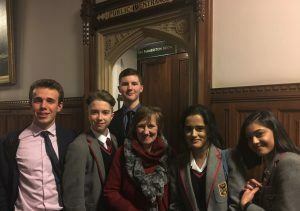 A group of Highclare School U5 and L6 students, together with Head of Law, Mrs Embury, travelled to London to take part in the Erdington Youth Parliament event courtesy of Jack Dromey MP. 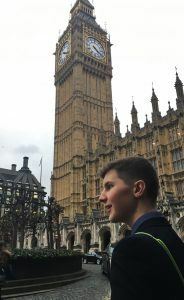 During the day, our young people were engaged in various discussion groups which focused on such pertinent issues as youth unemployment; homelessness and the effects of Brexit on young people in particular. I am happy to report that our young people threw themselves into the experience and contributed well to the group discussions. 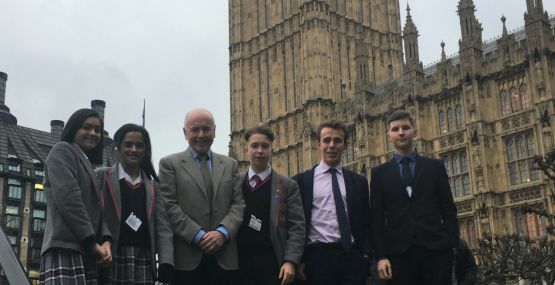 As a result of the Brexit discussion and a request to understand more about what it entails for young people, Jack Dromey has promised to visit local schools in the near future to deliver a talk on the subject. He confirmed that he is very anxious that all young people are as well-informed as possible about a future outside the EU. 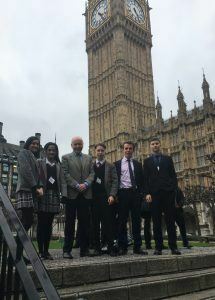 During the day, students also spent over an hour in the company of The Right Honourable John Bercow MP, the Speaker of the House of Commons, whom they found to be very informative and engaging. 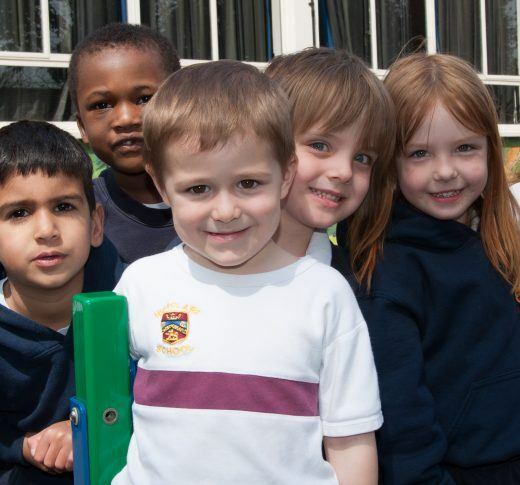 Students have reported that they thoroughly enjoyed their day and are extremely grateful to have been part of this wonderful experience.